For those on a decent budget of $200 or less, there are some very solid noise-cancellation headphones available to us in the market today. In fact, this is usually the budget range we recommend people seeing ANC headphones save up for — it gives us a great balance of affordability and noise cancellation technology that is actually legit and works! There will be a few more factors for you to decide (or may have already decided) before grabbing your pair, such as what actual headphones type you need, certain features that are important to you, and some looks at specifications. Let’s get into the details. Earbuds come with many different features, highlights, specs and overall types of “technology”, and for today, we wanted to focus on a specific type of feature many love — noise isolation. But what does it actually mean? Quite literally, isolating noise (away from our ears as well as others, that is) is important for many reasons and uses — whether you’re at the library and need some privacy from those listening to what you’re hearing, or the opposite such as in public bus to ensure pesky ambient noise in the outside world doesn’t affect your grooves, there are viable solutions out there that can get the job done. 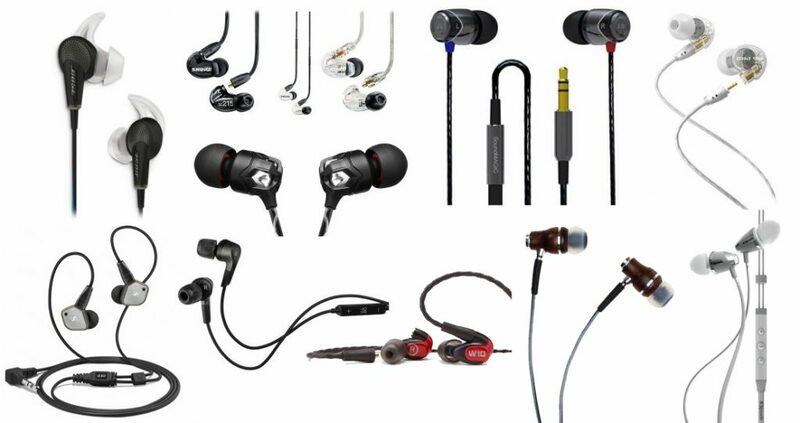 Today we chose our 10 favorite earbuds with solid noise isolation worth looking at and made sure we had different budgets and other types of features in mind to give you some options.